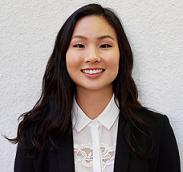 Erin is a Student Ambassador for the Office of Undergraduate Research as well as a UT Austin representative for The Academy of Undergraduate Researchers Across Texas (AURA-Texas). 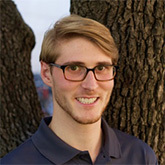 Chris is a Student Ambassador for the Office of Undergraduate Research as well as a UT Austin representative for The Academy of Undergraduate Researchers Across Texas (AURA-Texas). Justin has participated in the Bridging Disciplines Program: Innovation Creativity and Entrepreneurship. 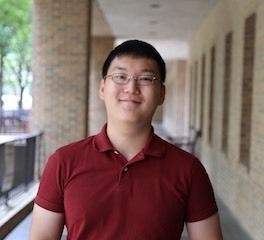 Justin is a Student Ambassador for the Office of Undergraduate Research as well as a UT Austin representative for The Academy of Undergraduate Researchers Across Texas (AURA-Texas). "Inspiration is a seed that turns into a vision, that turns into a goal and hopefully turns into victory." "Entrepreneurship is seeing a need and having a vision to fill that need and believing in it enough to take a risk and go for it!" "Design is a funny word. Some people think design means how it looks. But of course, if you dig deeper, it's really how it works. —Steve Jobs"
"I want to use the power of entrepreneurship to help promote, encourage, and support action in education, women and people of color."